This export stout has the aromas of toffee and caramel with slight chocolate notes. Its flavor is complex but smooth with a sweet chocolate flavor that is smooth and mellow with a dry finish. This is it, the one that started it all. Crafted to perfection for over 200 years, Guiness Extra Stout is descended from the definitive West India Porter known as Extra Superior Porter. Crack it open, and the first sip tastes as fresh as ever. The unmistakeable deep-dark color, the crisp hint of roasted barley, the fresh breeze of hops, and the refreshing bite all make for the bittersweet reward. This beer is brewed with wheat completely grown in Ireland and fermented with the Guinness yeast. Guinness Nitro IPA is everything you’d want from an English-style IPA balanced with everything you’d expect from Guinness. Using our peerless expertise in nitrogenation, we’ve re-imagined the IPA to create a smoother, creamier texture and a whole new way to enjoy the flavors and aromas of the style. 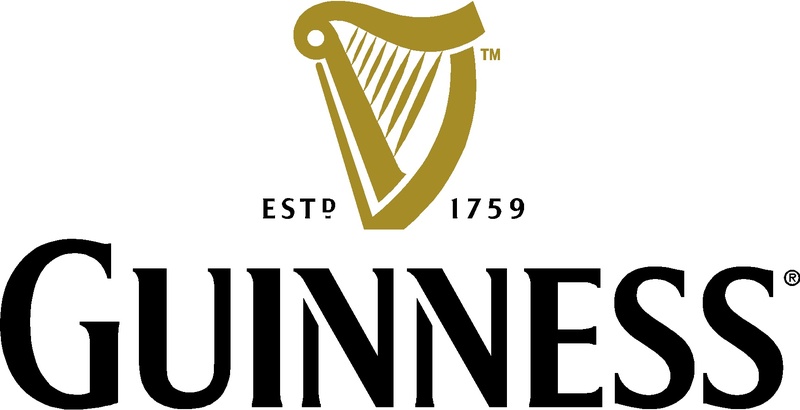 Guinness Blonde is the first fusion beer in the new Guinness Discovery Series, combining the best European brewing techniques with the finest American hops in a collaboration between the Guinness Master Brewers and their US Master Brewer counterparts at the famous Latrobe Brewery in Pennsylvania. The result is a crisp, light, but flavorful beer characteristic of the 1930s American Pale Lager style with just a little 'more' hoppy and citrus characteristics and a unique biscuit malt taste that begs to be experienced. This special stout has long been a secret pleasure among beer connoisseurs who value the mouth-watering intensity of its roasted malt, smoked wood and licorice notes, not to mention its excellent and seemingly endless finish. Since 1944 Guinness has been importing this special stout into Belgium through the vibrant port of Antwerp. Now, thanks to The Brewers Project, it will be available outside of Belgium for the first time! Rich and dark in appearance, Antwerpen Stout is full-bodied and smooth on the palate with some sweetness and butterscotch notes, balanced by wood and licorice flavors. The finish is smoky and roasted with lingering bitterness. In December, a few brewers at The Open Gate Brewery got together and made Rye Pale Ale as a gift for their colleagues, friends and families. Everyone liked it so much that they put it on tap at the brewery where it’s been getting rave reviews. Now, they’re moving production to the big brew house and sharing it with everyone! The rustic, spicy character of the rye grain gives this amber ale a peppery bite, balanced with citrus and grapefruit from the mosaic and cascade hops.